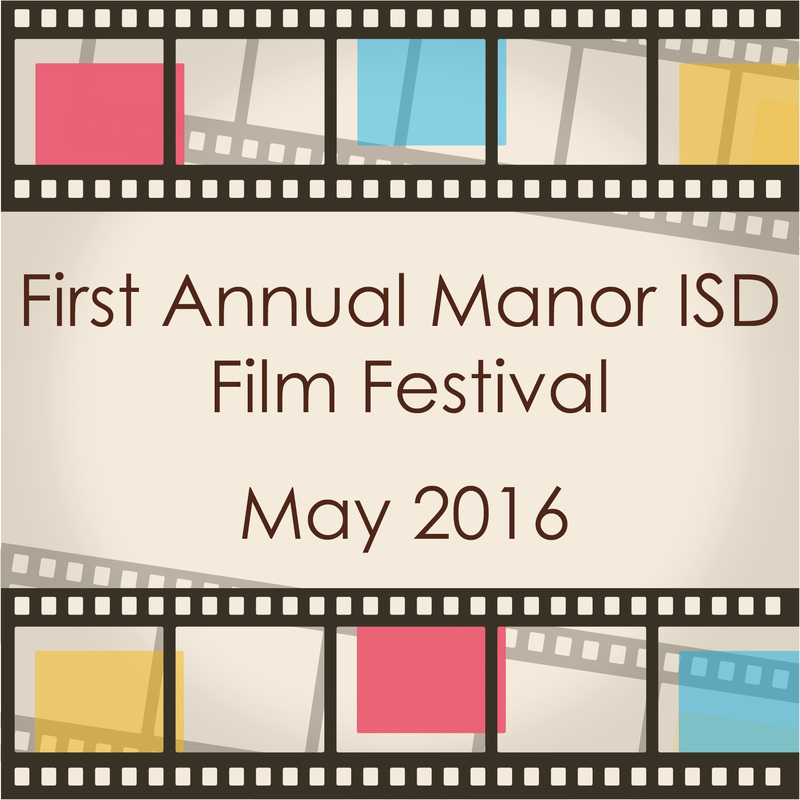 The Submission period for the Film Festival Begins April 1 and closes May 16th. Each applicant and associated project members are required to submit a Parent/Guardian Consent Form. (1) Scan/photograph and email your forms to iTeach@manorisd.net. (2) Mail your forms via interoffice mail to: Jacob Luevano at Manor ISD Central Office. (1) Submit your film via http://www.YouTube.com. You can password protect your film. Just remember to provide the URL and password to your film on the Submission Form. (2) Upload your film to Vimeo at http://vimeo.com. You can password protect your film. Just remember to provide the URL and password to your film on the Submission Form. Each film is allowed up to four (4) project teammates, but one should be designated as the main applicant–the other teammates will be listed elsewhere on the form.